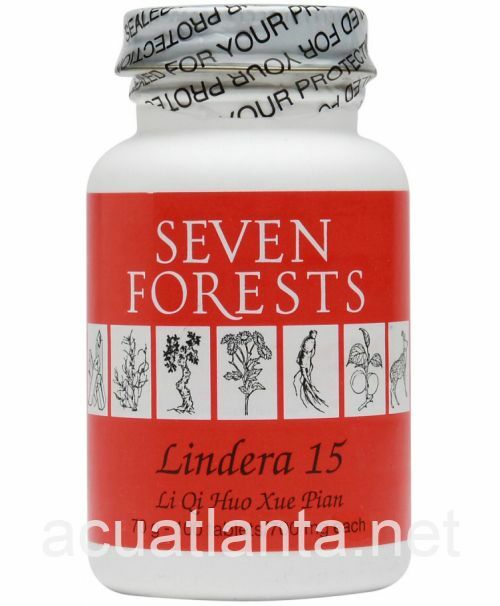 Lindera 15, also known as Li Qi Huo Xue Pian, disperses stagnant Qi and blood, and relieves pain. 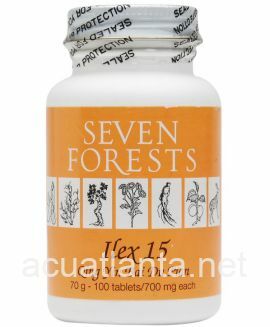 Lindera 15 is recommended for those with postpartum and menstruation. 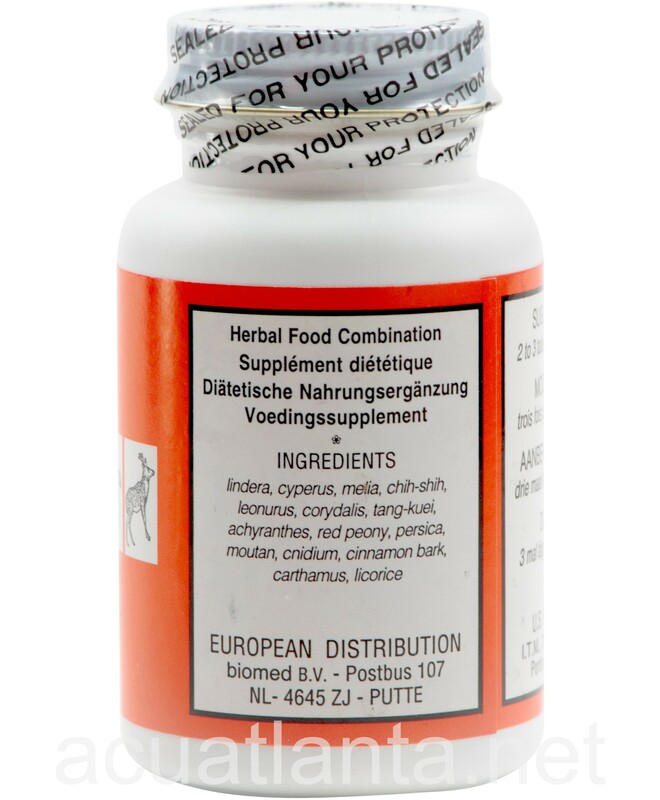 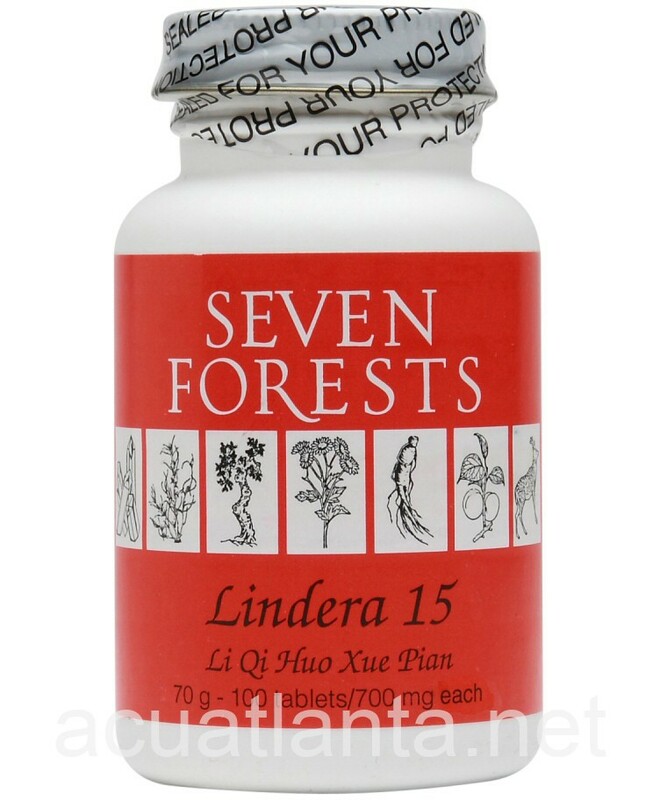 Lindera 15 by Seven Forests is a Chinese herbal formula used for stagnant Qi and blood. Lindera 15 product is available only from licensed healthcare professionals. 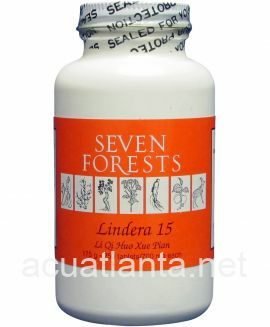 Buy Lindera 15 Online here at AcuAtlanta.net or our clinic. 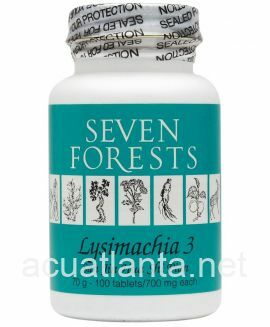 My acupuncturist has had me taking a combination of Lindera and Imperata for heavy menstrual cycles and severe cramps. 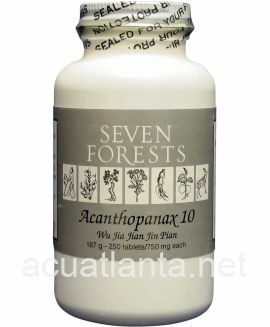 After about five months I am seeing a significant difference. 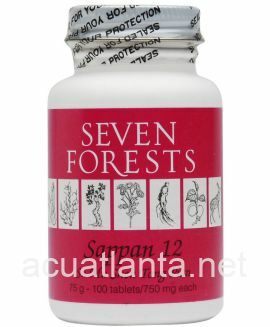 I can actually go to work during my cycle which before was nearly impossible. 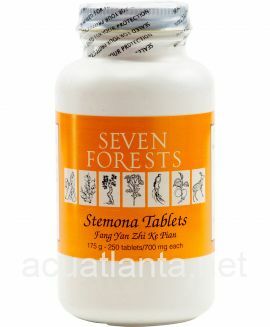 Customer who purchased Lindera 15 100 tablets online also bought the following products which may be of interest to you.